Our secure, spacious indoor and outdoor play areas are the perfect spot for your pup to wear off some energy. Our doggie day care program is designed to stimulate, socialize, and have fun while staying safe. The day will consist of playtime, nap time, organized group play and “chew” time. 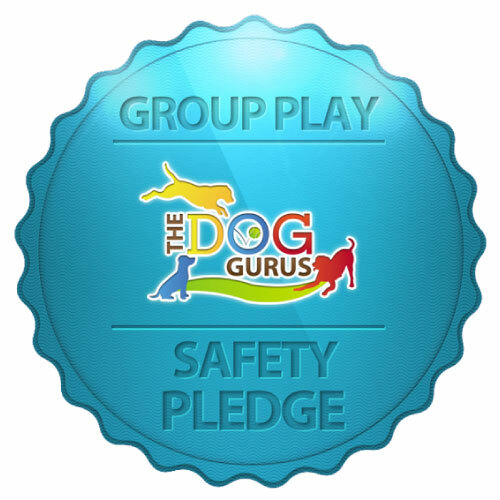 We divide our play-groups based on size, age and temperament. Our daycare is not breed specific as long as your pup passes our temperament test. 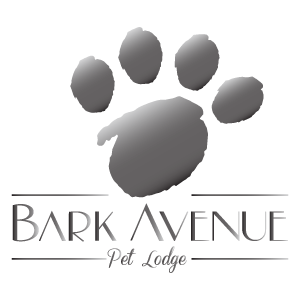 We then tailor the day for each group to suit their needs, whether it is a group of puppies or a group of seniors you can be sure that they will have the best day while you are away! Call us today to schedule your pup for a free temperament test! We would love to give you a tour and show you what all we can offer for your specific needs!